Volume 3 of HKMʻs student-published newspaper has just been released! 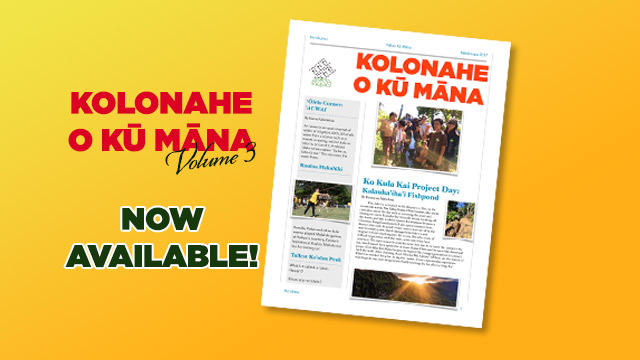 Student-written and published, Kolonahe O Kū Māna (Volume 3) is now available! The link below will open the PDF in a new window, where you can read (or download for offline viewing) the latest version of the document. Earlier issues are also provided.